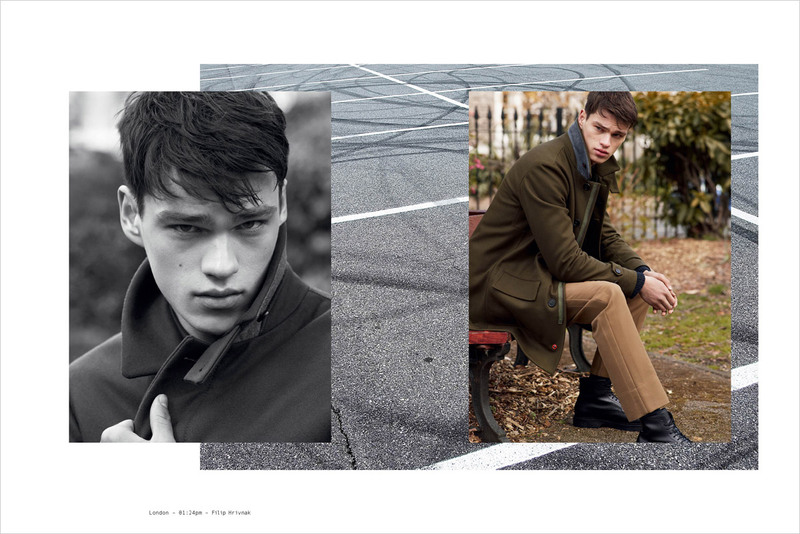 Top model Filip Hrivnak stars in Peuterey‘s Fall Winter 2016.17 menswear advertisement captured by fashion photographers Mert Alas and Marcus Piggott, with art direction from Giovanni Bianco. 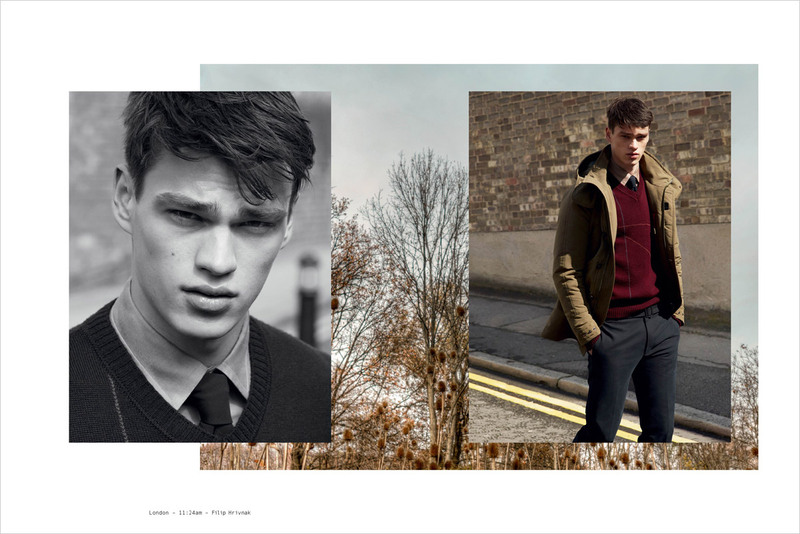 In charge of styling was Tom Van Dorpe, with makeup by beauty artist Isamaya Ffrench, and hair styling by Sam McKnight. 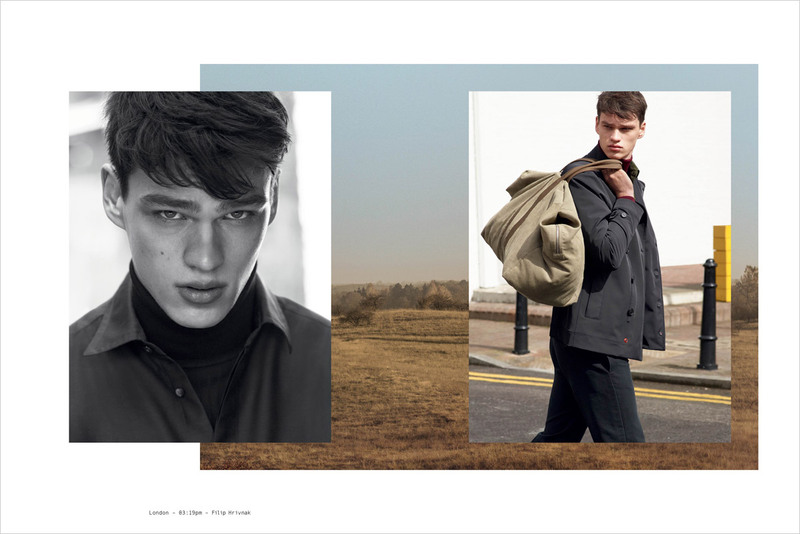 “Drawing from Peuterey’s dedication to honesty and truth, the campaign is simple, soulful and graphic. It conveys a message of useful as beautiful and of beauty as a glow that comes from being self-aware and confident, not victim of a pre-packed imagery. The combination of different elements found in street photography creates a visually engaging narrative. Showing the clothing in movement communicates utility and relevance in everyday life; the strong yet intimate portraits add a sense of honest transparency” – Giovanni Bianco.